Listen to this week's "The Financial Answer!" clarity and confidence that can lead to peace of mind. 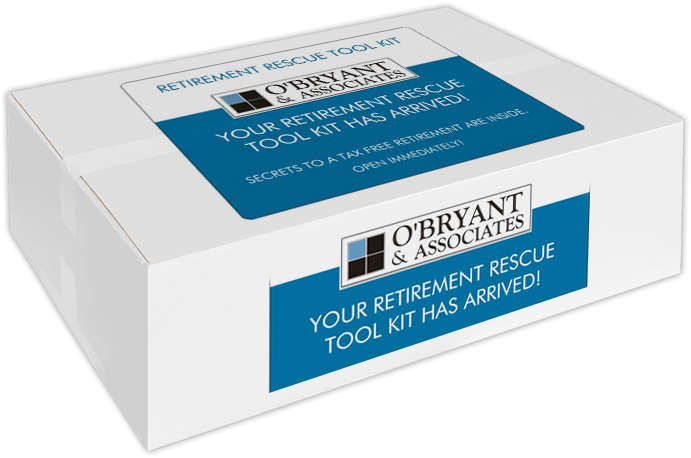 At O'Bryant & Associates, helping you achieve your vision for retirement is our number one goal. We work closely with you to objectively assess your individual retirement strategy, and help provide solutions tailored to your needs. Read More. This content is provided for informational purposes only. It is not intended to provide tax or legal advice. 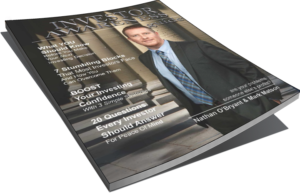 O’Bryant & Associates, Inc., is a registered investment advisory firm in Tennessee. Receive our weekly Podcast right in your InBox! You'll also receive info on how you can subscribe through iTunes.